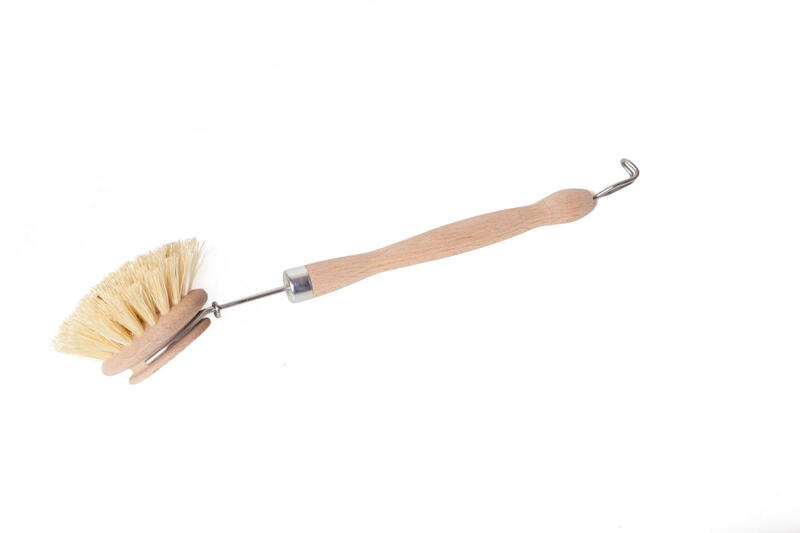 Dish brush made of FSC certified wood, metal and agate bristles with replaceable head. For comfortable dishwashing, you can also handle cooked pots and pans. Subject * Product inquiry Dishwash brush RMA Misc.